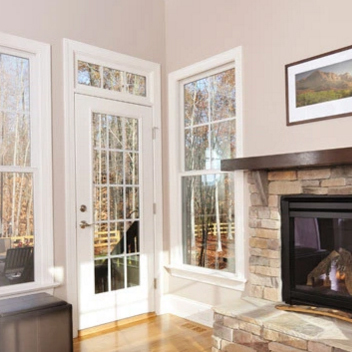 Since 1996, Window Mart ® has been recognized as one of America’s premier manufacturers of vinyl windows and doors for outstanding quality, great value, and unsurpassed customer service in custom manufactured, premium vinyl window and door products throughout a twenty-state region. © Copyright 2019 Kan-Am Products. All Rights Reserved.